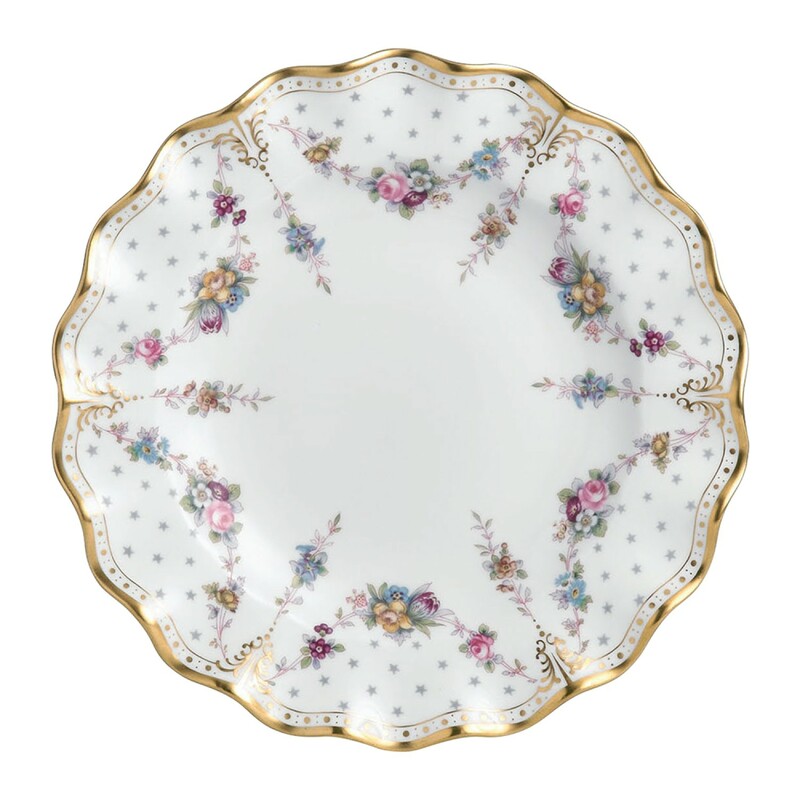 With fluted edges this traditional dinner plate is an ideal finishing touch for elegant dining. 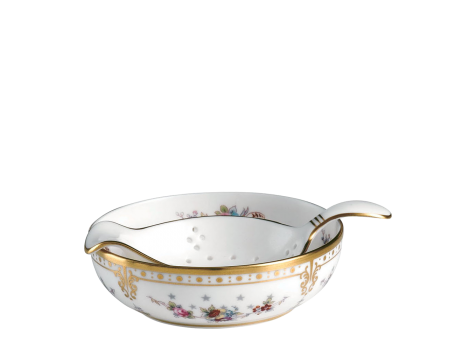 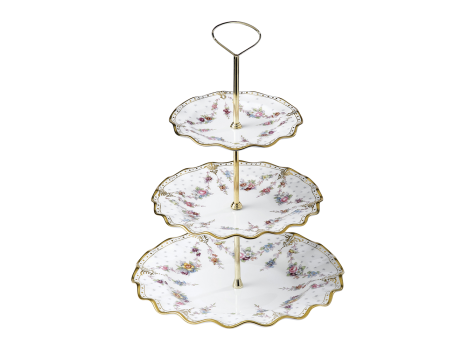 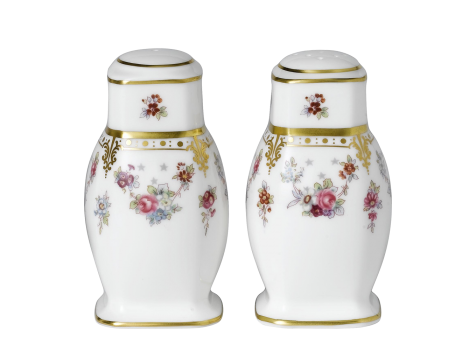 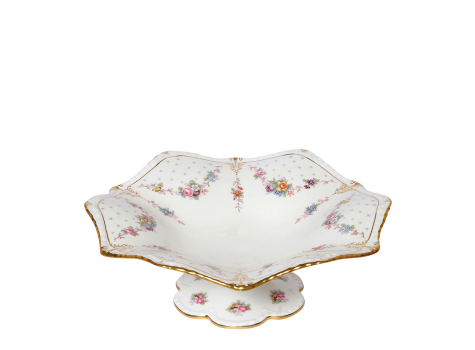 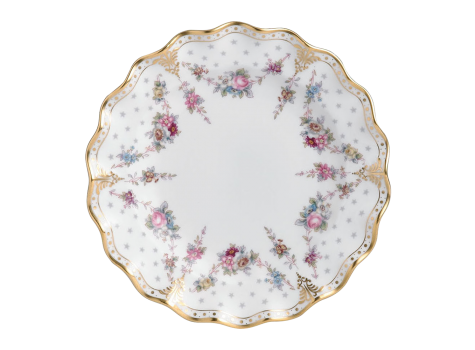 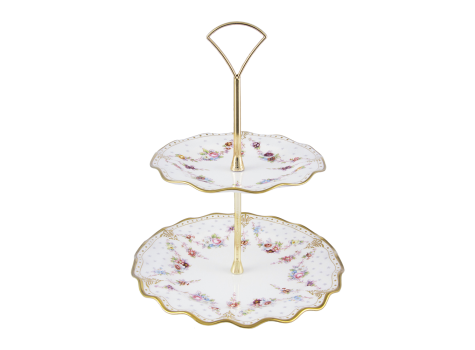 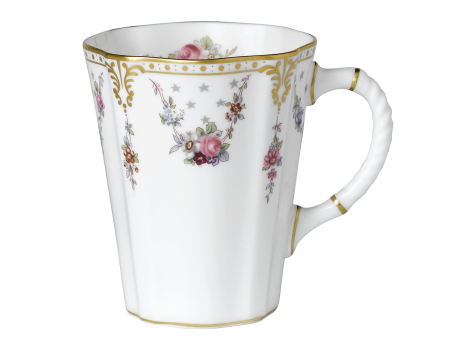 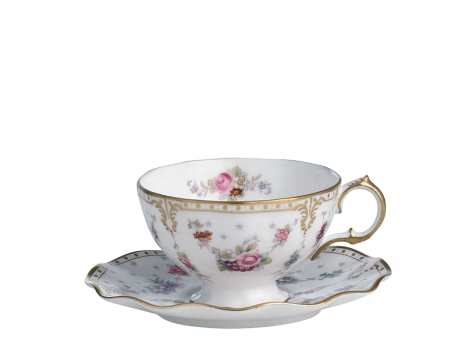 For a more vintage style, Royal Crown Derby's regal Royal Antoinette collection presents the perfect opportunity to combine timeless elegance with a quintessentially English design that has graced summer dining for centuries. 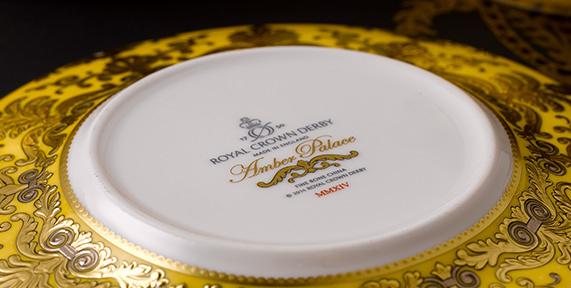 Applied to an intricate royal shape to add drama and hand finished in gleaming 22 carat gold.